PrizmPrize winner of the week A. Munday! 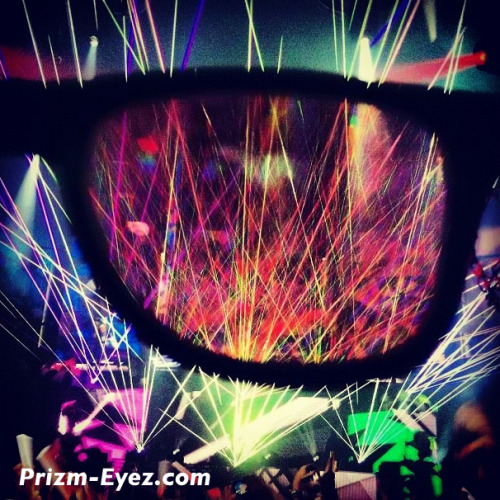 Tag your pix @PrizmEyez #PrizmEyez for your chance to win rainbow diffraction kaleidoscope 3d laser glasses from Prizm-Eyez.com!! !